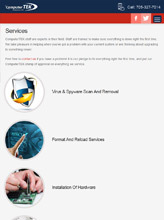 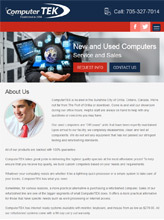 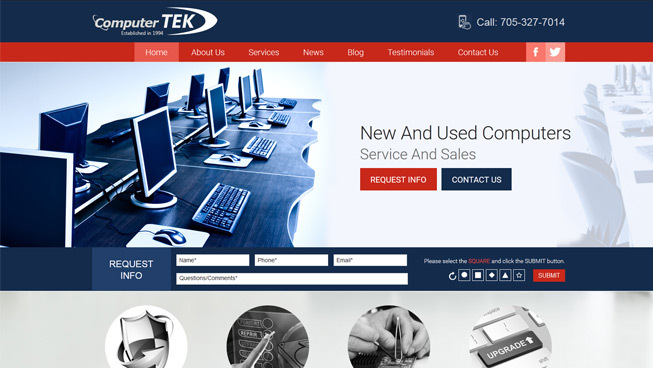 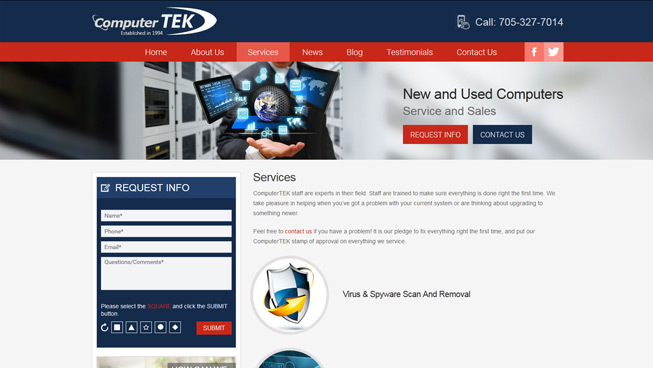 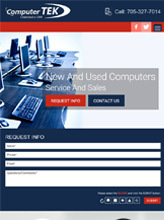 We developed a website for ComputerTEK using our more than 10 years experience in creative website design. 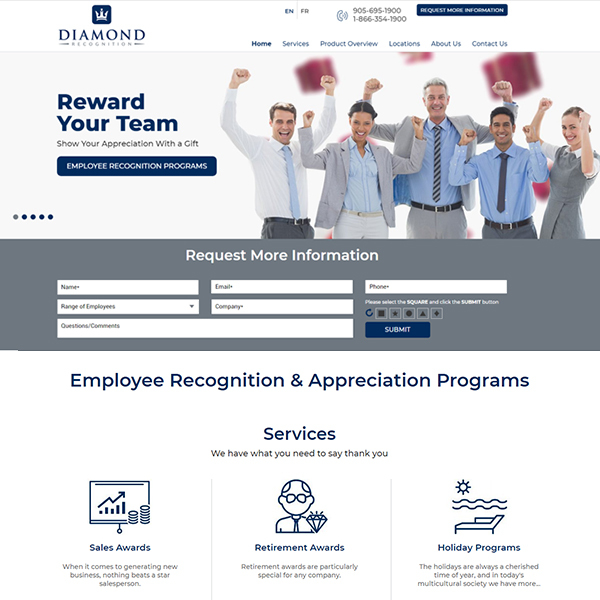 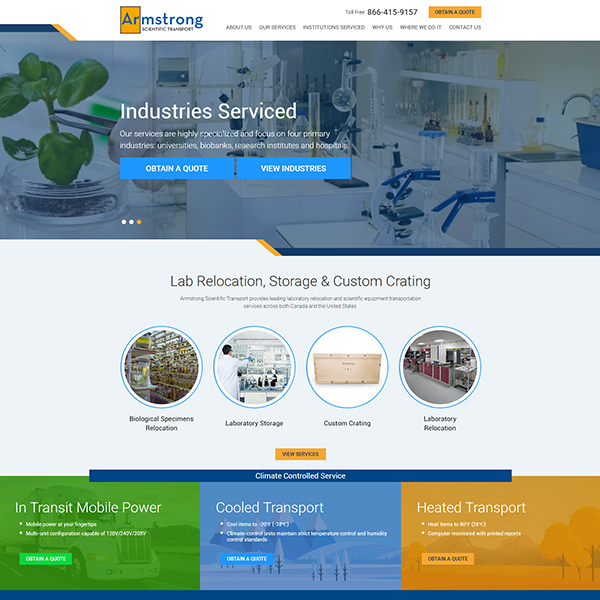 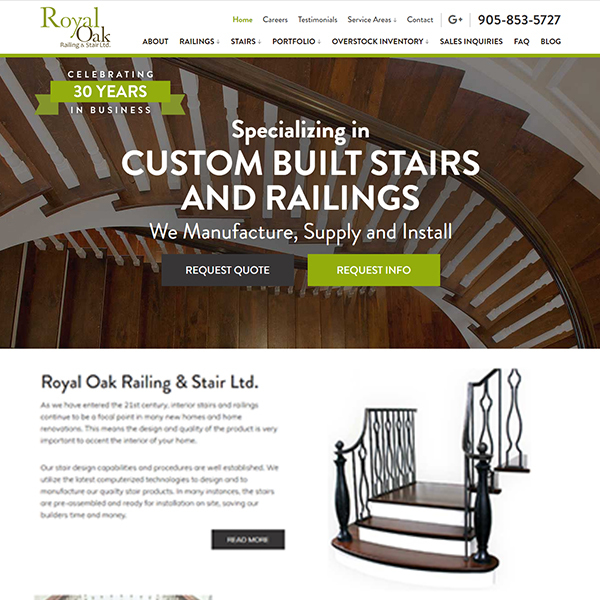 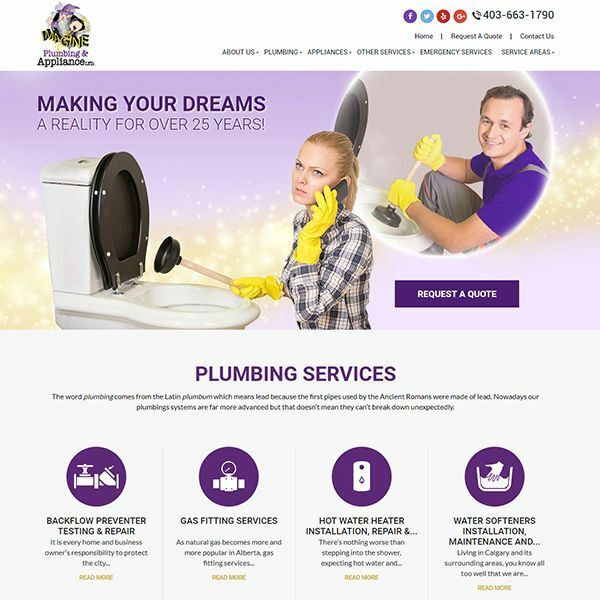 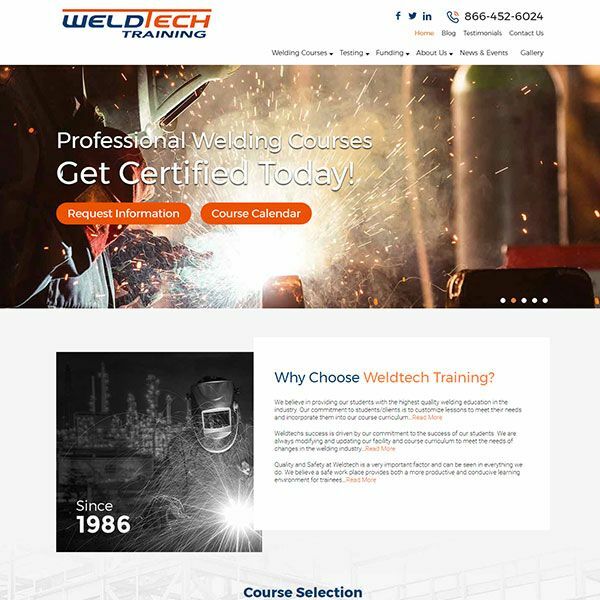 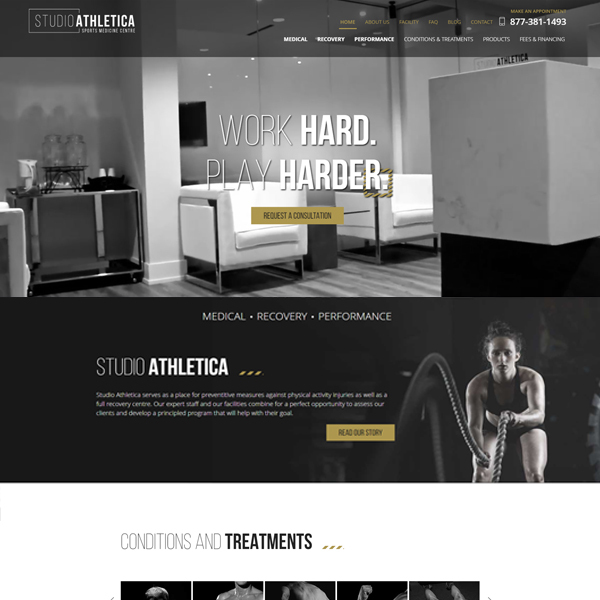 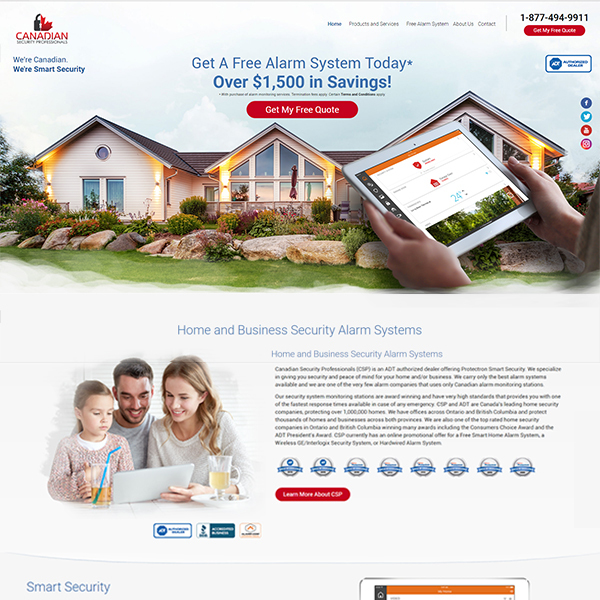 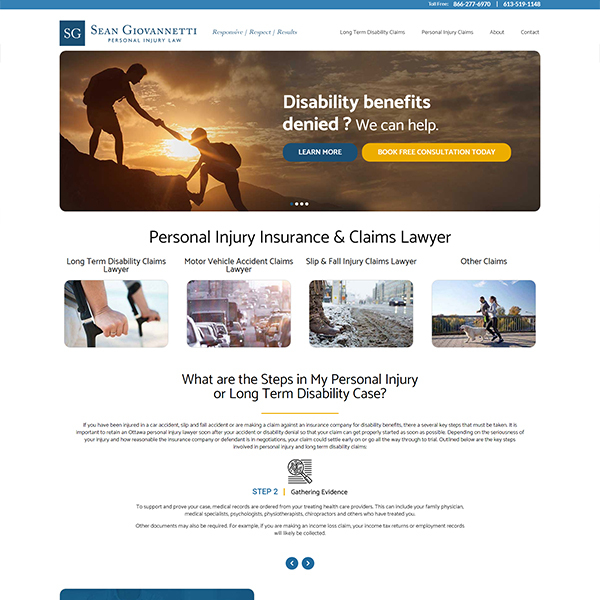 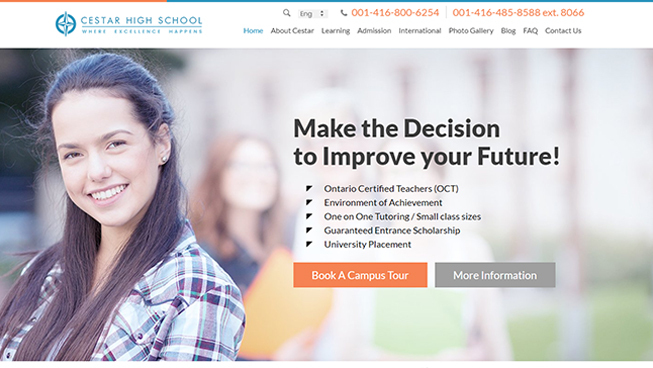 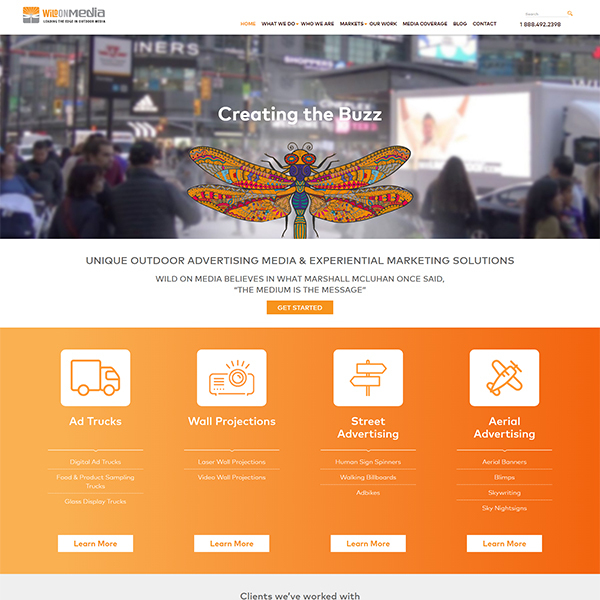 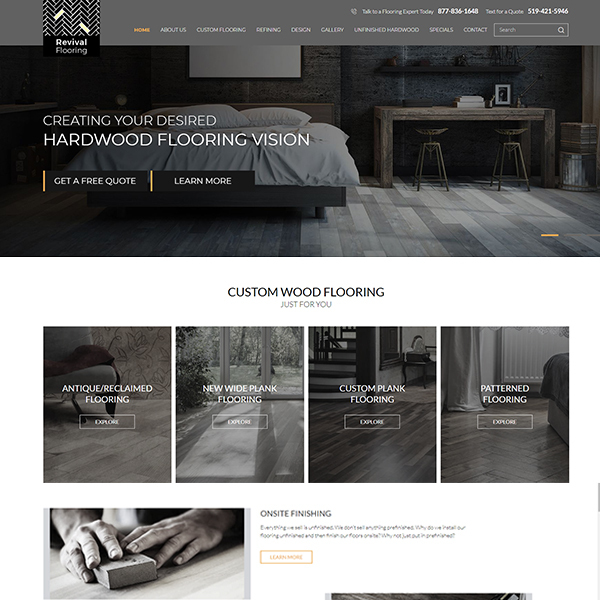 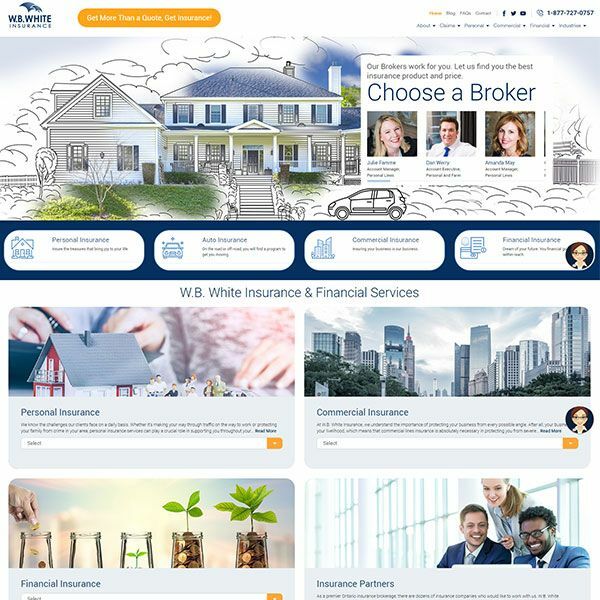 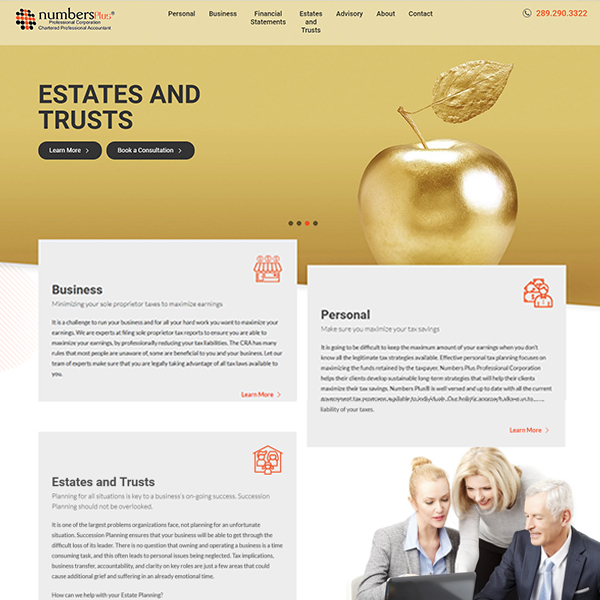 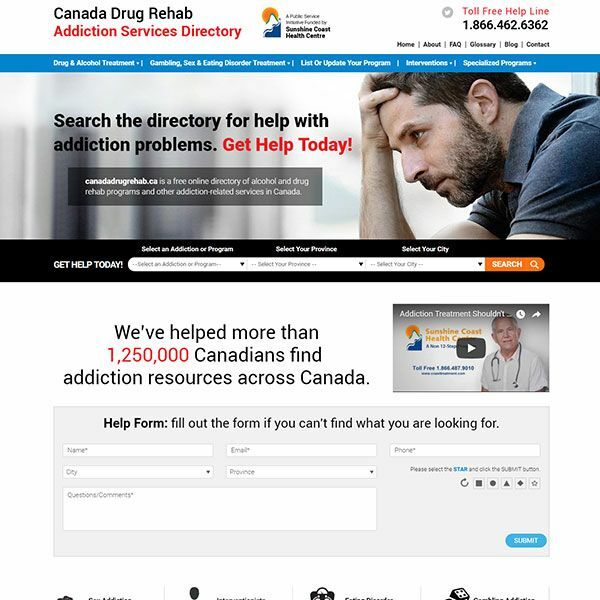 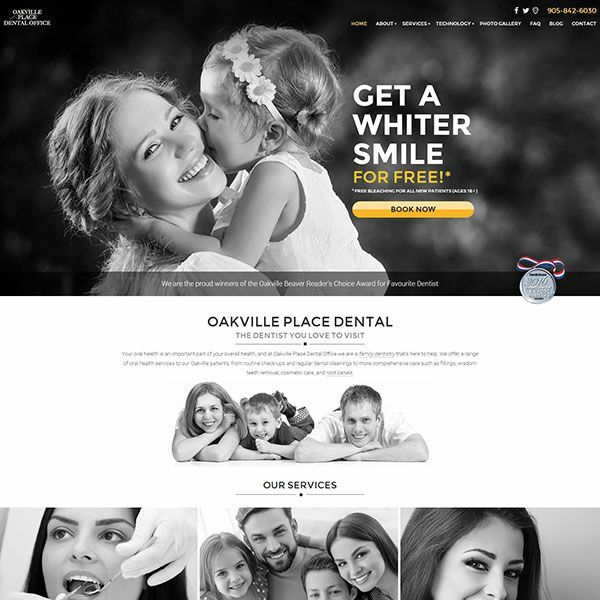 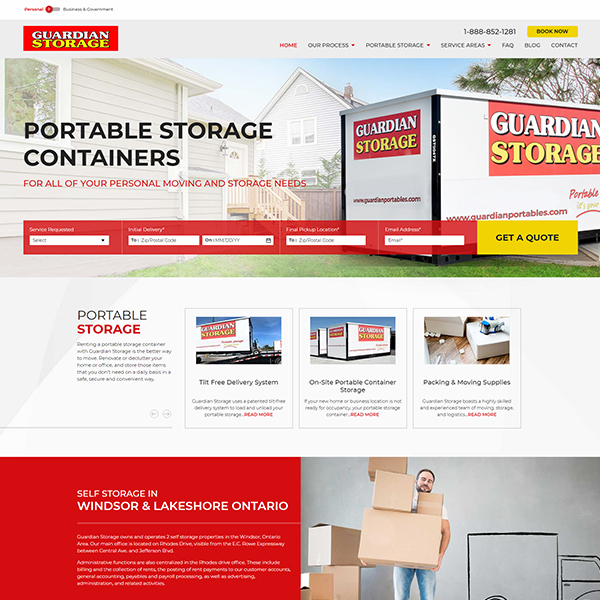 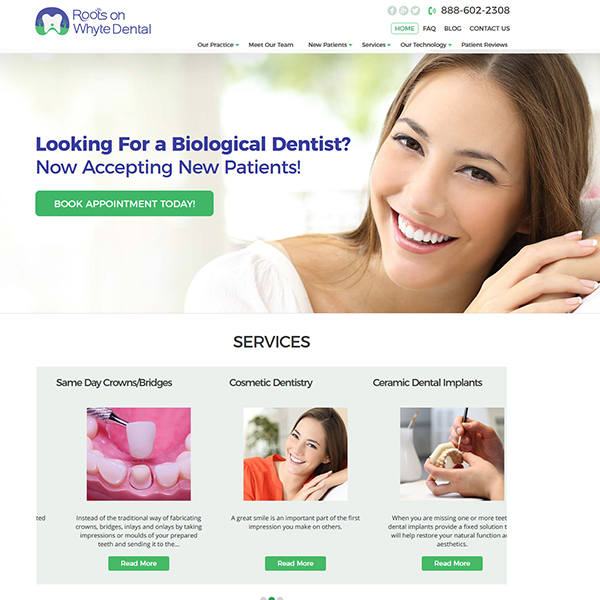 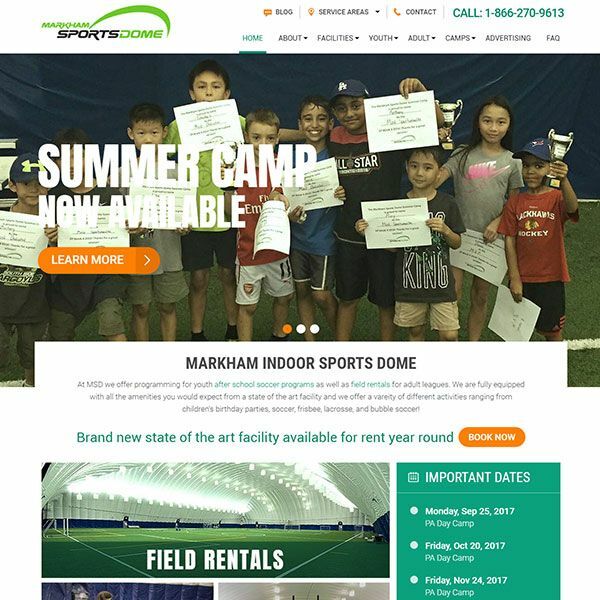 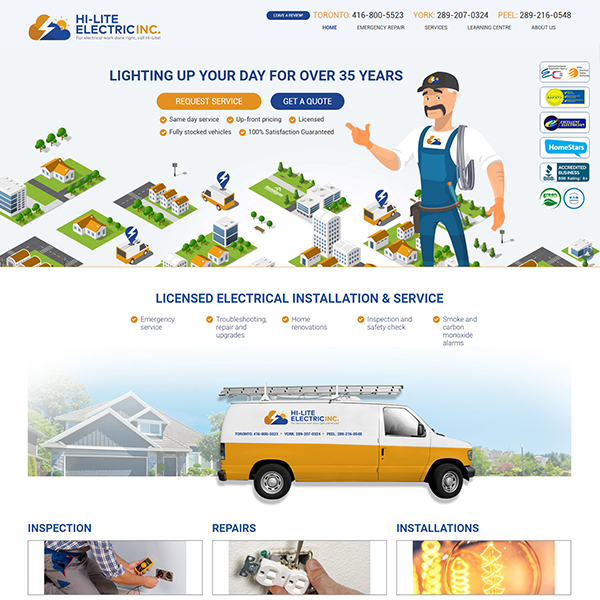 We ensured this client’s website was responsive across all devices and guided each new user toward conversion. 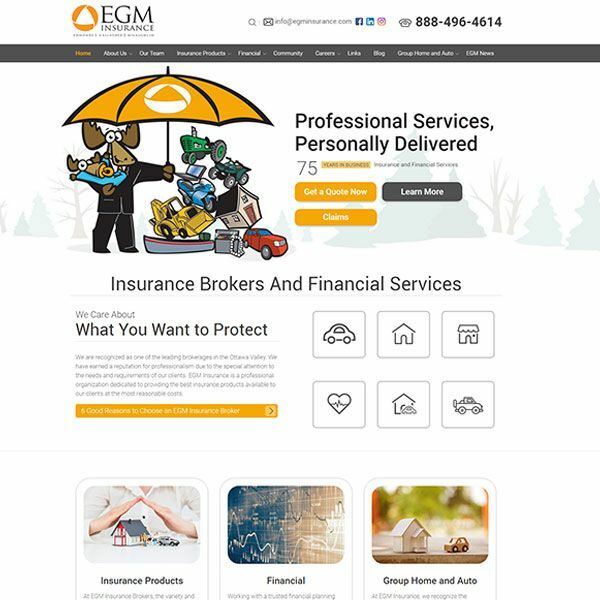 Using search engine optimization (SEO) best practices, this client was able to achieve a strong organic ranking for their prize keywords. 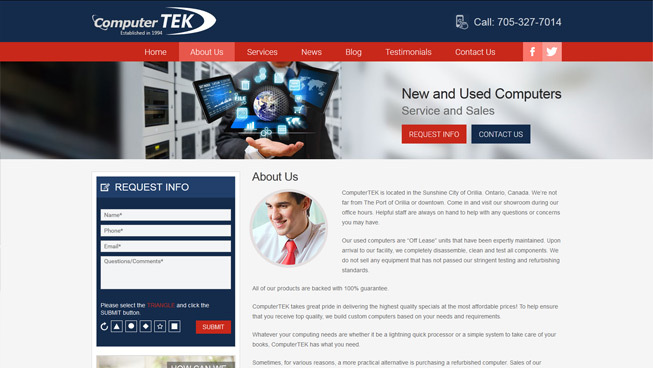 Overall, ComputerTEK saw a high ROI.